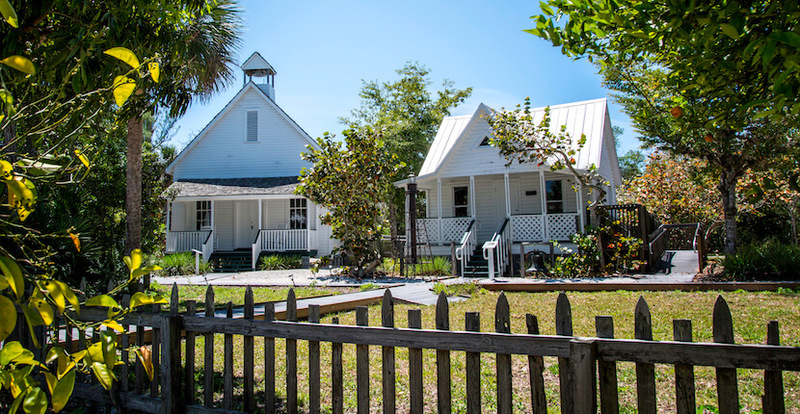 The Village and Museum are a tribute to the early pioneers who homesteaded Sanibel Island in 1888. 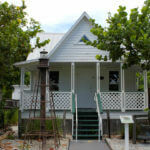 The Museum was founded in 1984 with a mission to preserve, protect and share Sanibel Island history. The village is comprised of eleven buildings, eight of which have been historically restored and some dating from 1898. 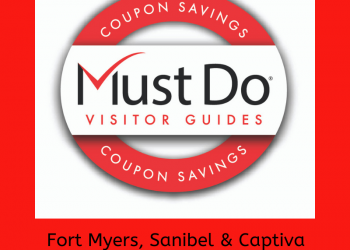 Read Sanibel Historical Museum & Village’s featured blog article – click here! 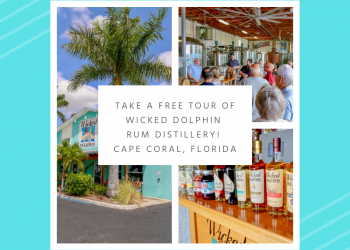 Visitors can trace the footsteps of Sanibel Island’s past as they stroll along the village trails that skirt a mangrove forest bordered by a pond. 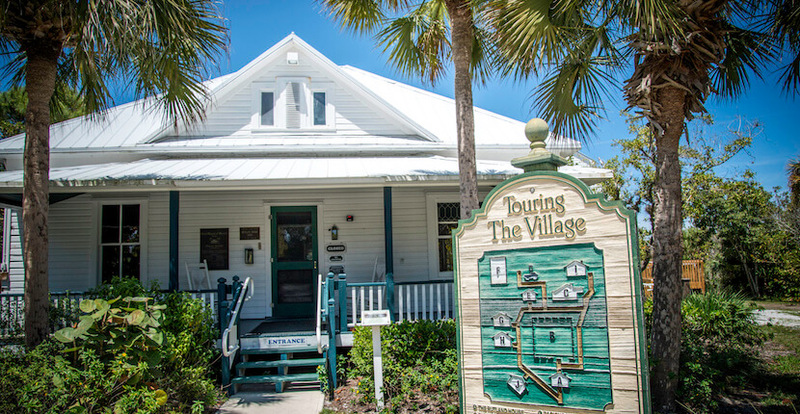 The Village includes various aspects of life on Sanibel from the 1880’s to the 1940’s. See the Rutland House is a furnished pioneer home from the 1900’s, a school house dating back to the 1800’s, a two-room bay front fishing cottage, Tea Room and gas station, a replica Packing House, 1926 Post Office, a Sears Roebuck kit home that was built in 1926, a caretaker’s cottage and Bailey’s General Store which was founded in 1899. A 1924 Sears kit home serves as a Welcome Center. Volunteer docents share the stories of Sanibel Island with docent-led tours at 10:30 a.m. and 1:30 p.m. The Historical Village is handicap accessible. Located next to BIG ARTS. Admission: Adults 18 and older $10.00, Members and children are free. 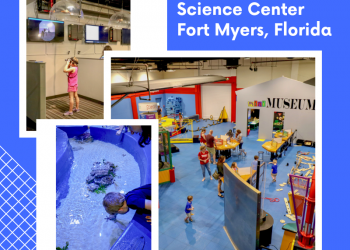 Open Tuesday through Saturday, November through April from 10 a.m. to 4 p.m., May to August Tuesday through Saturday from 10 a.m. to 1 p.m. The museum WILL BE CLOSED AUGUST 1 AND WILL REOPEN OCTOBER 16, 2018.